Clinician ANNA MEIDINGER will be focusing on the foundation of jumping – steady rhythm, forward movement, straightness to the jumps. 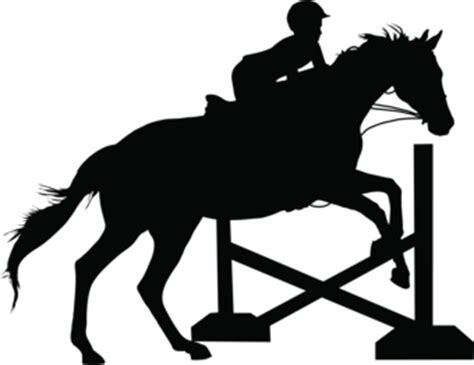 Riders will NOT be overjumped – Anna teaches in a very low-key manner, and will make sure both horse and rider are learning jumping skills for the level they are ready for. Beginners – come try this out! If you LOVE Barrels, this sport is equally as addicting! If you’re a more advanced HJ rider, come try some coursework and Anna will help you secure a clean round. Anna Meidinger, originally from Sweden, has trained both internationally and nationally. She currently operates a successful Hanoverian warmblood breeding program in ND. She and her husband, Clyde, also operate a ranching operation in the Wishek area. Anna is also an accomplished nature photographer. Both Private ($70 for hour) and Semi-Private ($55 for 1.5 hour) lessons are available. Auditor fee is $15 for the full day. Overnight Boarding Options are available. Riding will take place in our indoor arena or outdoor arena, weather permitting. Be sure to get signed up today!